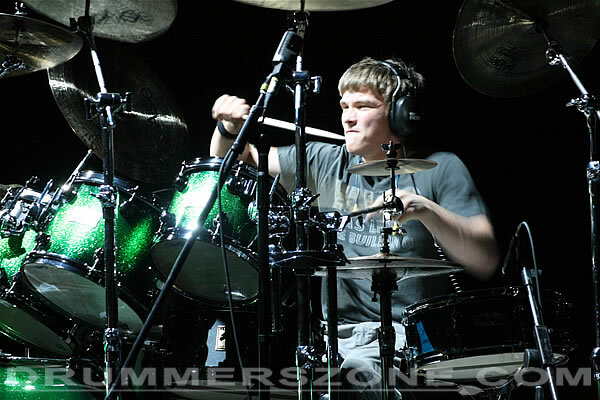 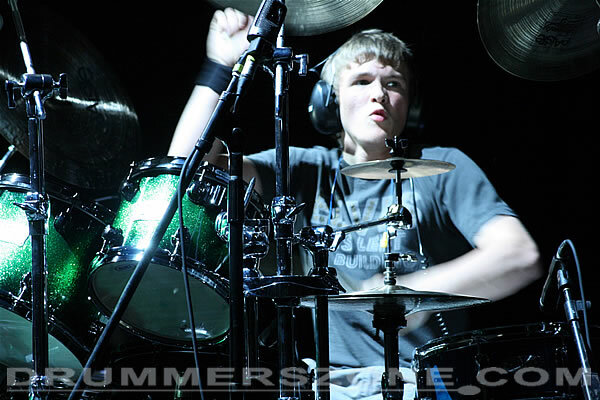 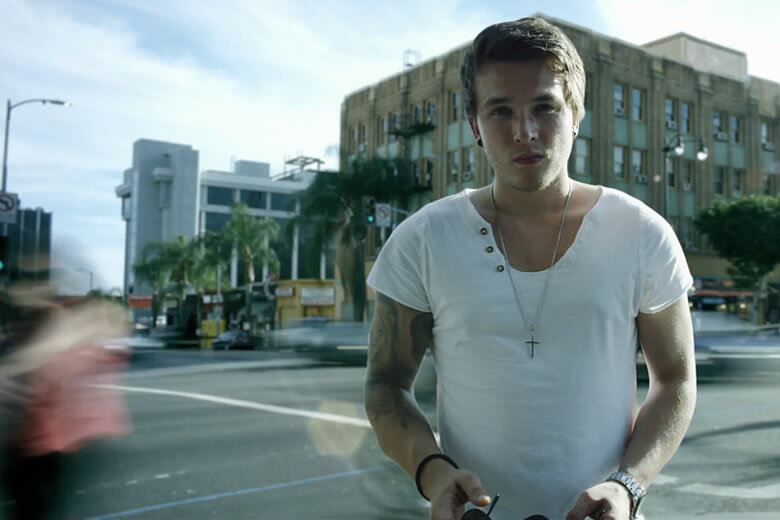 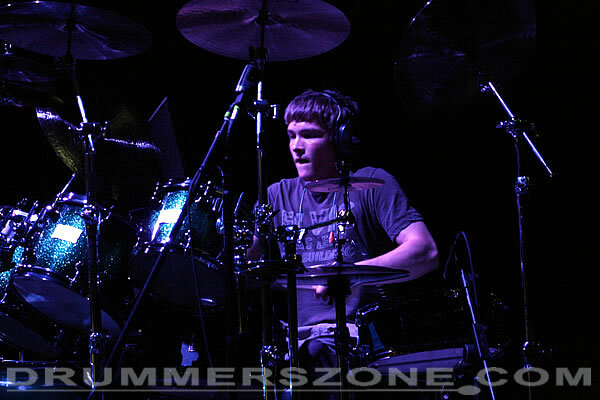 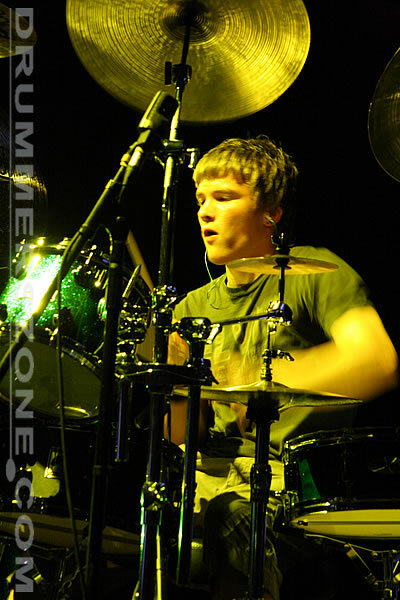 Josh Devine has been playing drums for 12 years having received his first drum kit at the age of 4. 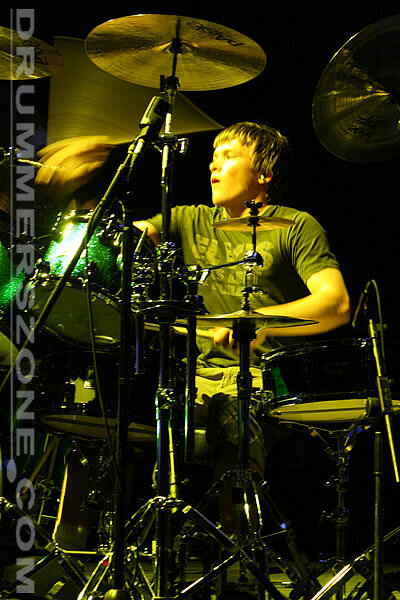 It was obvious from an early age that he had a talent for banging things loudly, and through the following years he steadily developed his abilities receiving more formal training in his teens leading him to fly through his Guildhall drumming grades. 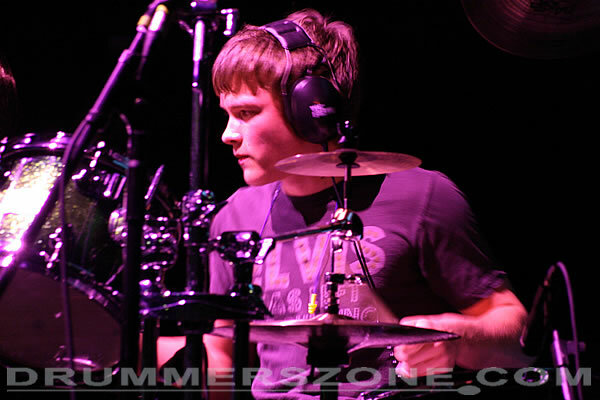 Josh Devine's musical experience widened while playing in school bands, from the orchestra to jazz and rock, performing live to many varied audiences. 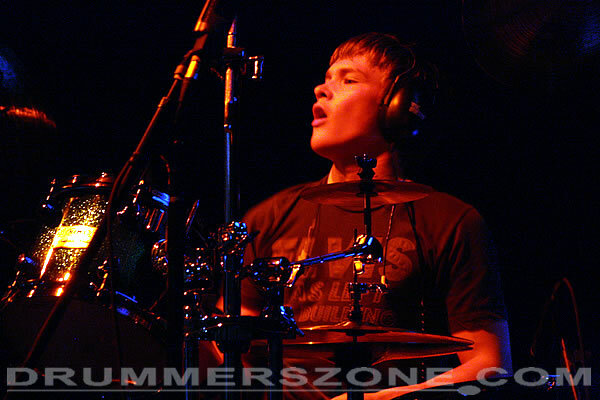 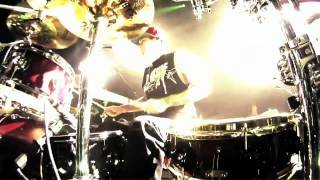 In 2005 Josh Devine joined the group �Aversion� who had wide success throughout Leicestershire, giving him the opportunity to perform in some of Leicester�s best known venues. 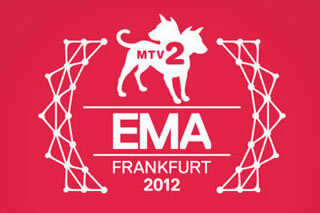 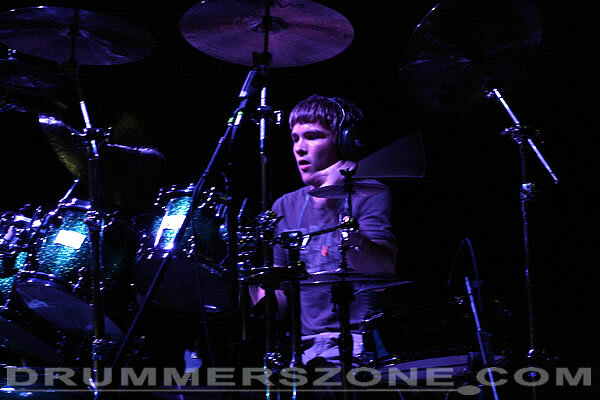 He has recently formed a new band and is experimenting with writing and recording pop/rock fusion. 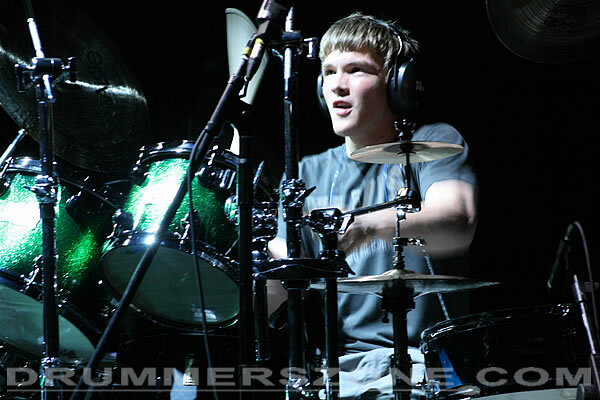 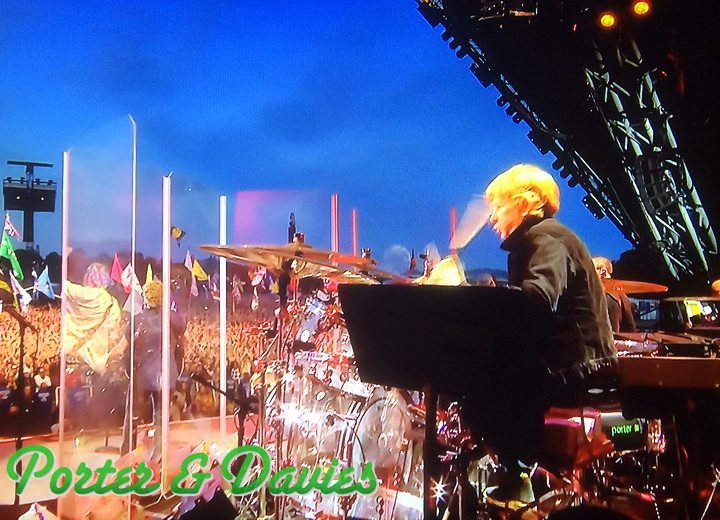 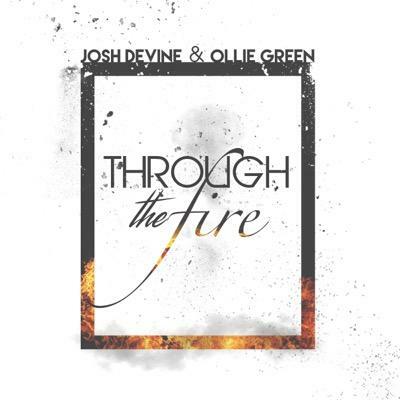 Josh Devine has a diverse appreciation of all music styles and doesn�t limit his playing to one particular genre as his ultimate ambition is to be a full time professional drummer. 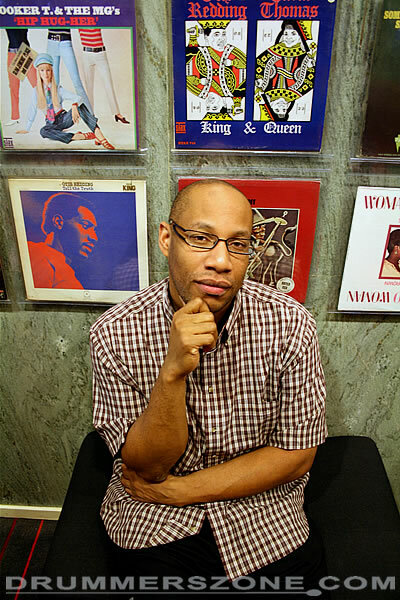 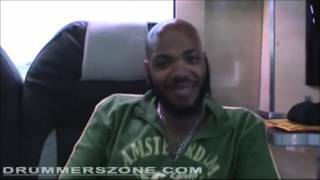 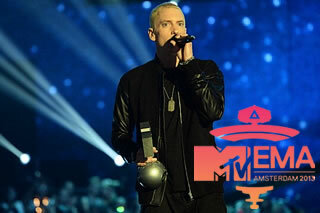 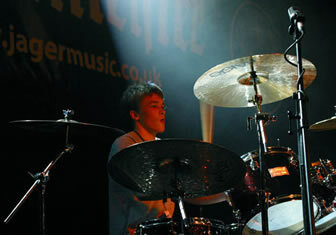 He is currently studying Music Technology at Leicester College to broaden his knowledge of the recording world. 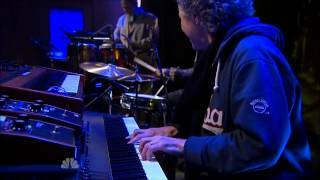 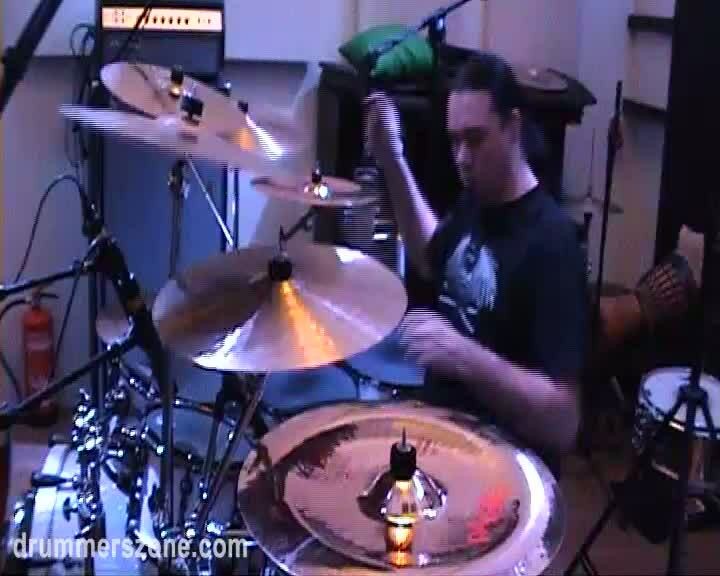 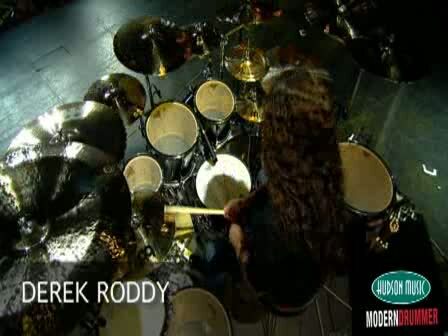 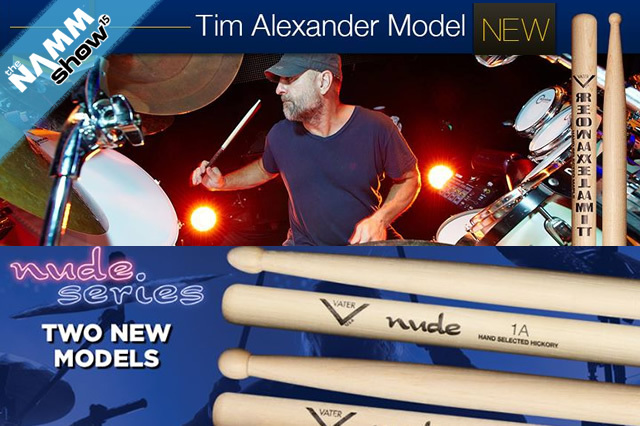 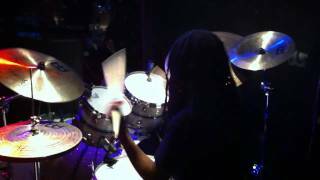 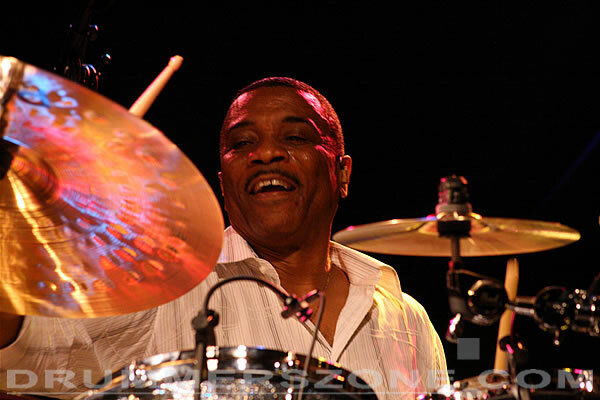 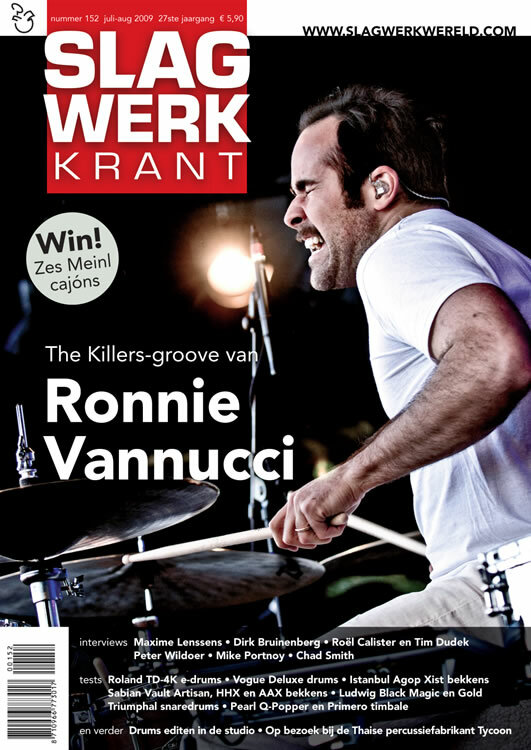 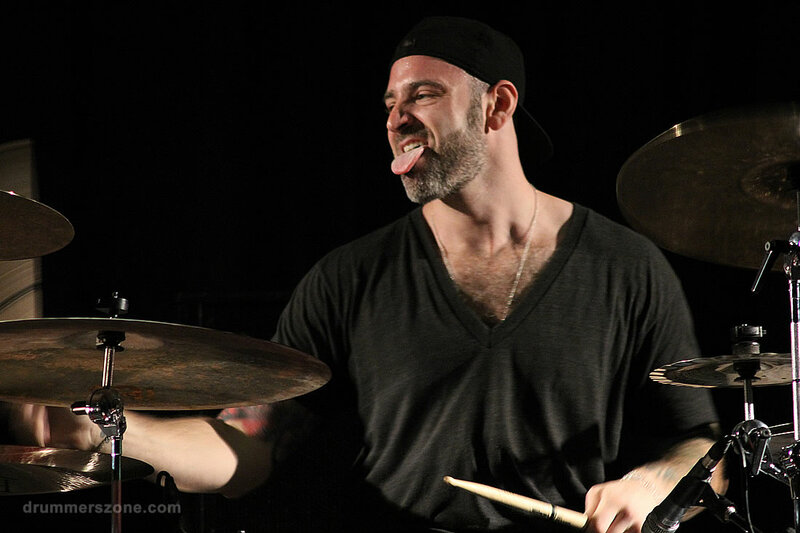 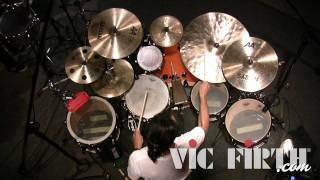 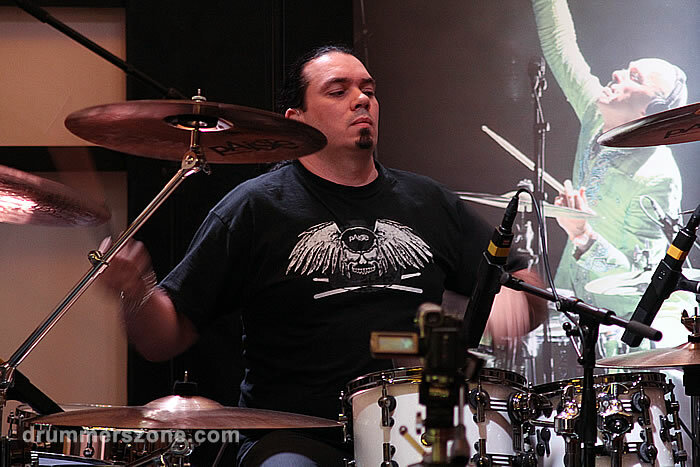 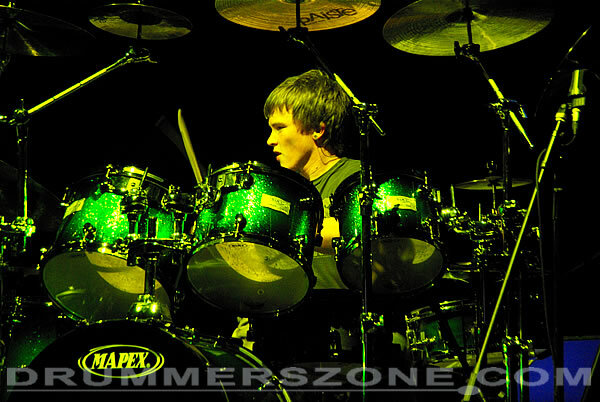 His major influences include Simon Phillips, Jeff Pocaro, Rodney Holmes, Steve Gadd, Mike Portnoy, Aaron Spears and many more. 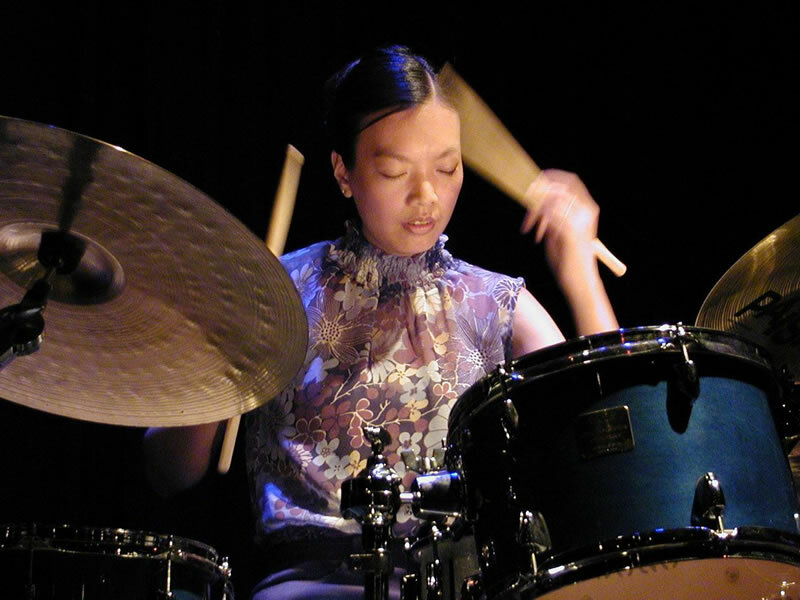 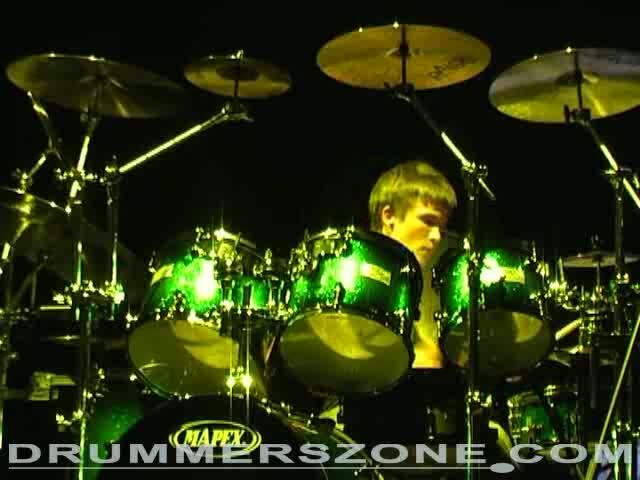 In June 2007 Josh Devine won the Beat drum competition run by Toni Cannelli held at the Crucible Theatre in Sheffield where he won through from over 300 entrants. 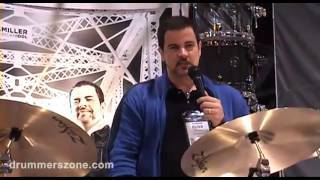 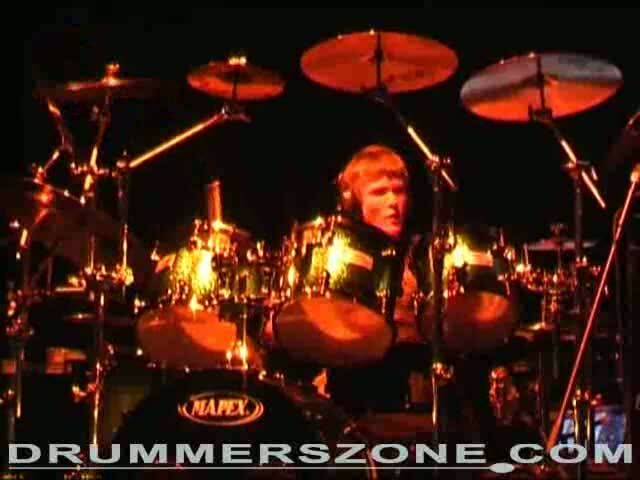 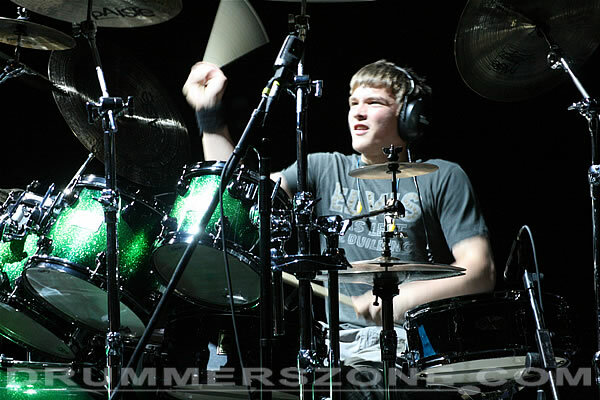 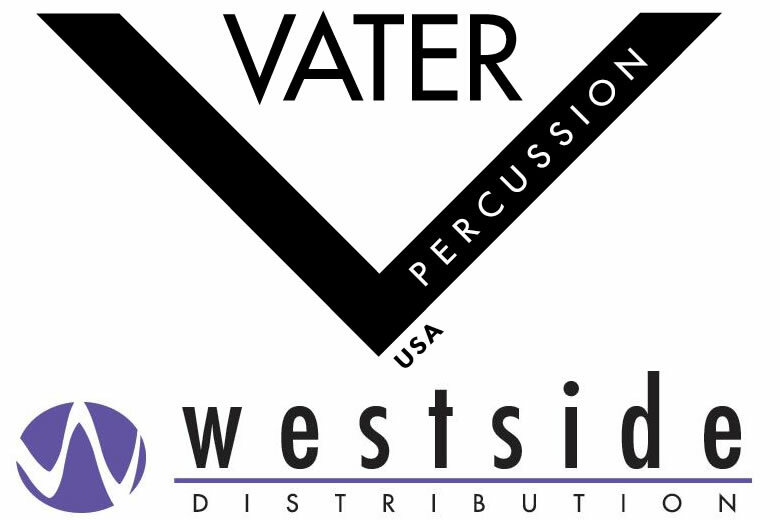 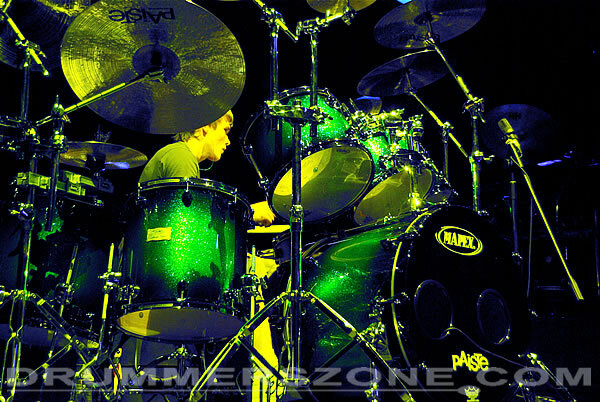 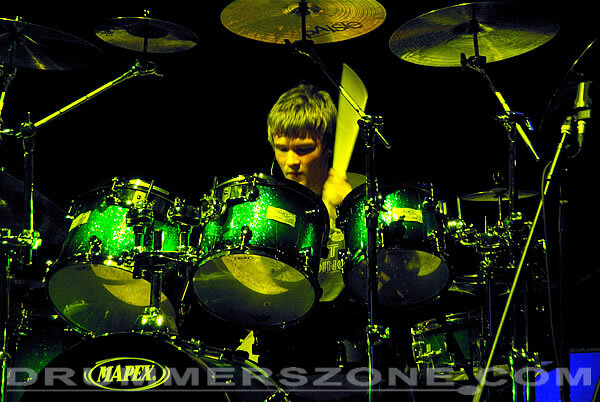 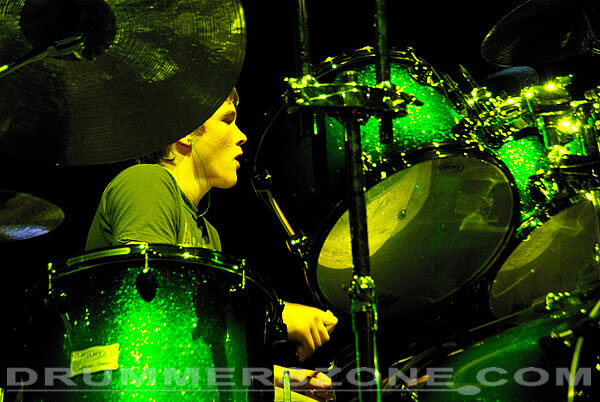 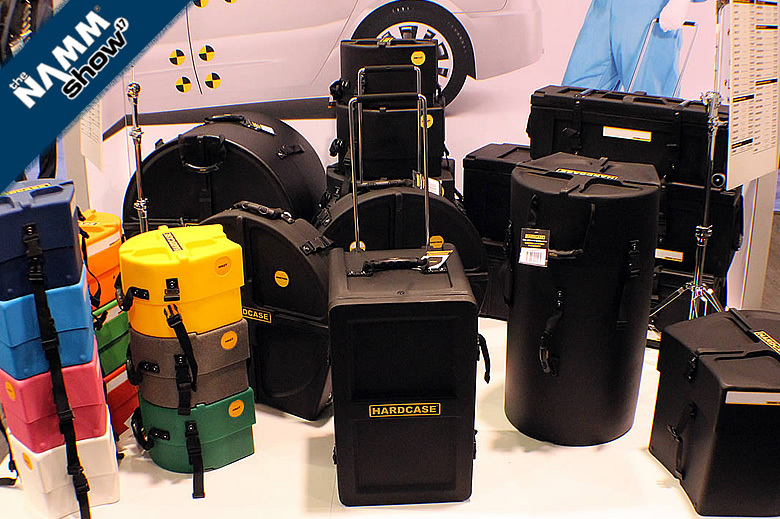 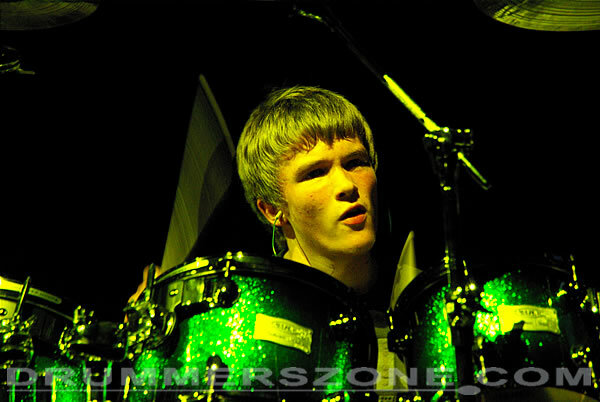 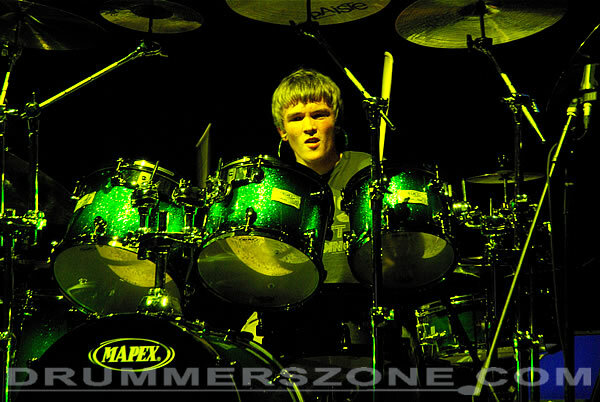 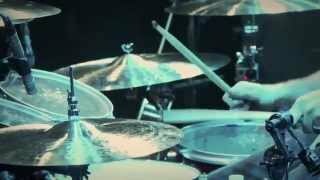 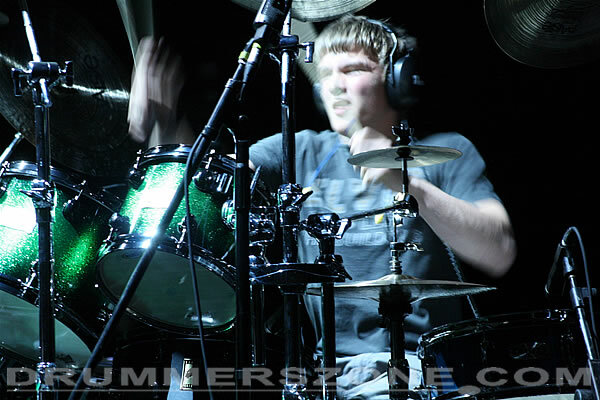 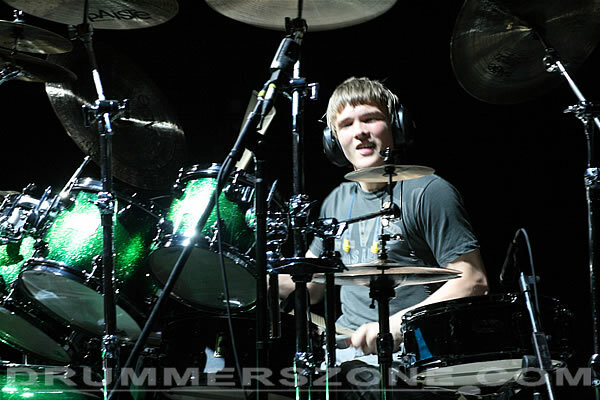 In November 2007 2007 won the Mapex Drummer of Tomorrow competition at Music Live at the NEC which has led to his first product endorsement with Mapex. 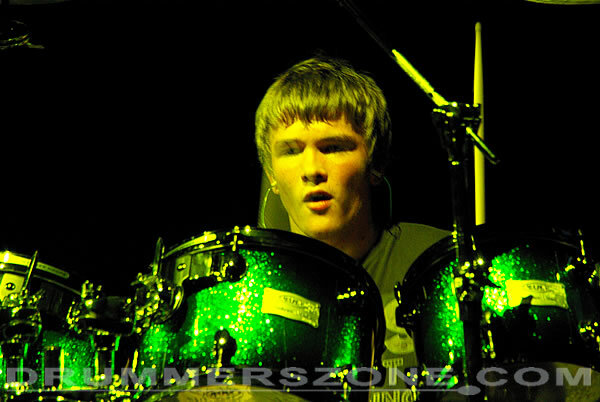 Drummer, Singer, Friend. 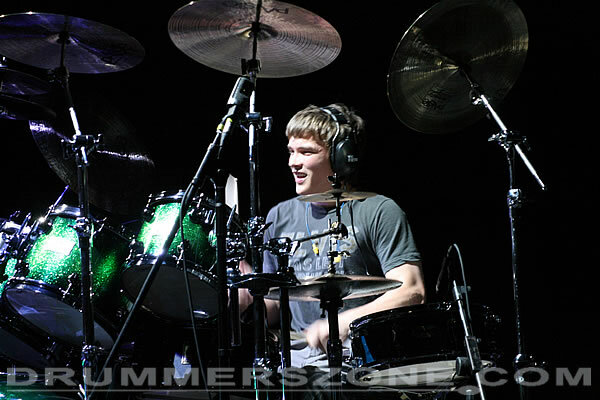 Drummer for One Direction.